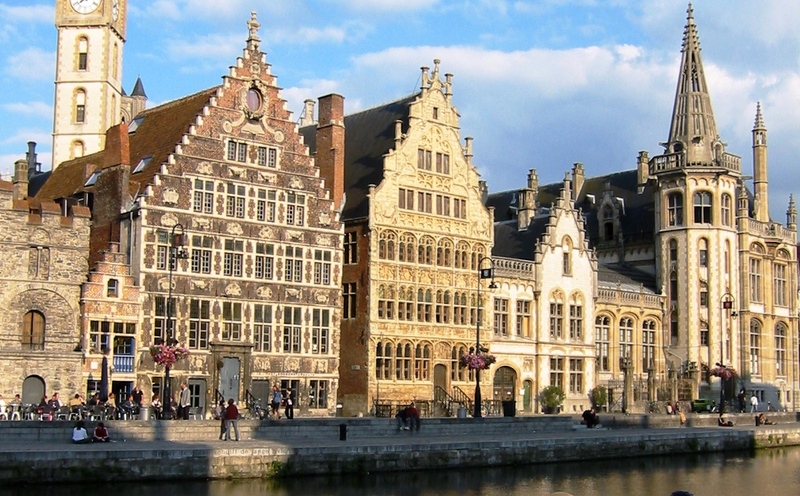 Ghent (/ˈɡɛnt/; Dutch: Gent pronounced [ɣɛnt]; French: Gand [ɡɑ̃]; German: Gent [ˈgɛ̯:nt]) is a city and a municipality in the Flemish Region of Belgium. 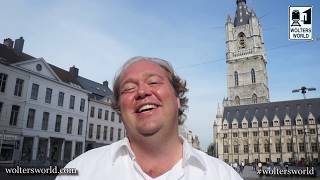 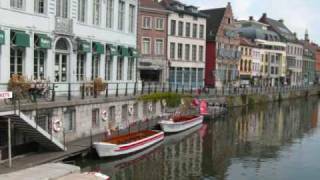 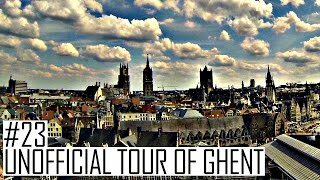 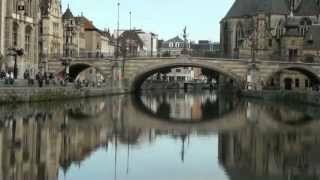 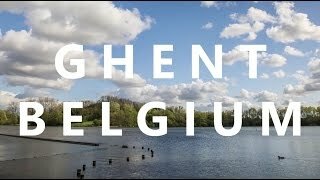 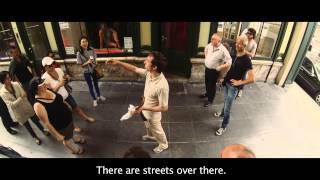 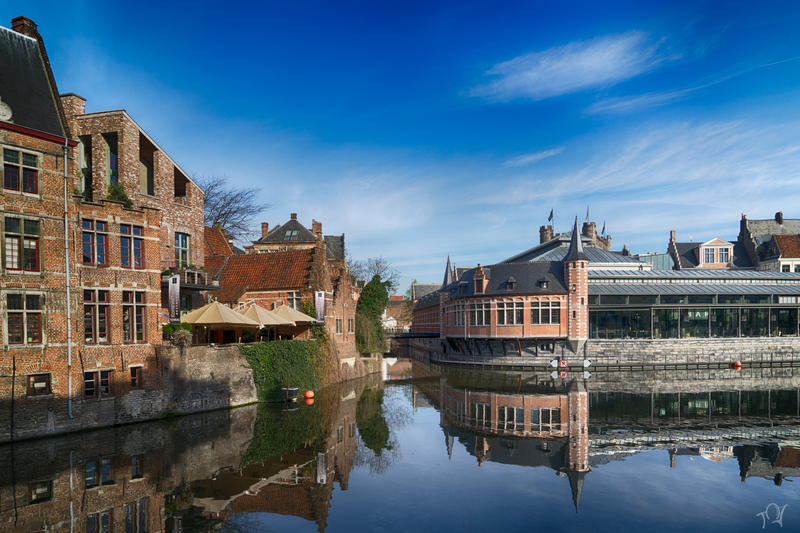 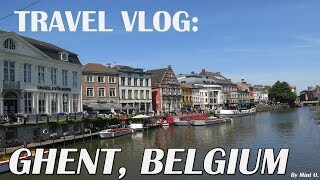 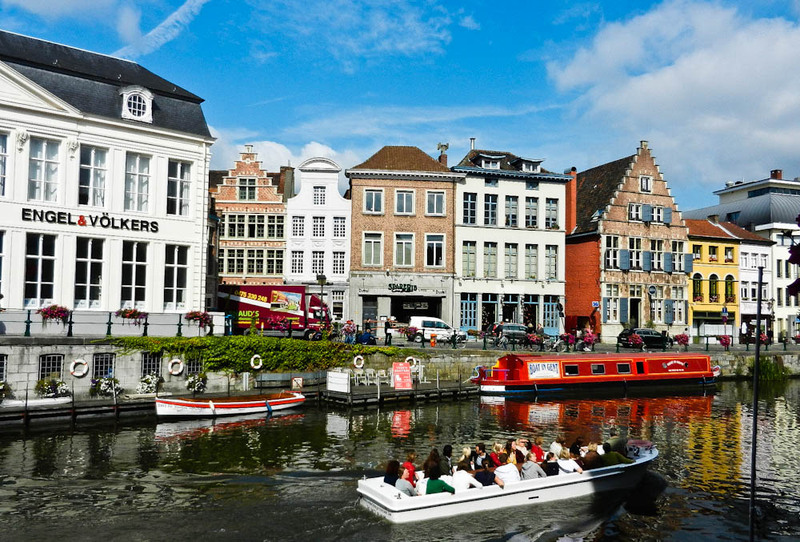 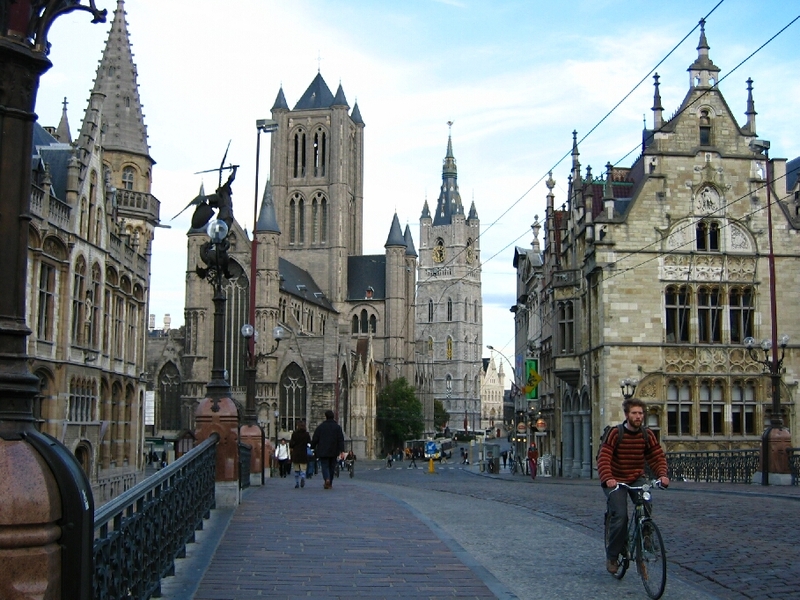 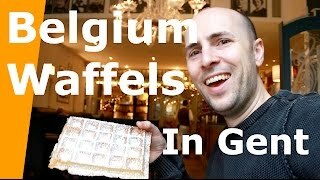 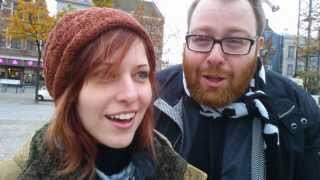 Ghent Belgium Hotels in map. 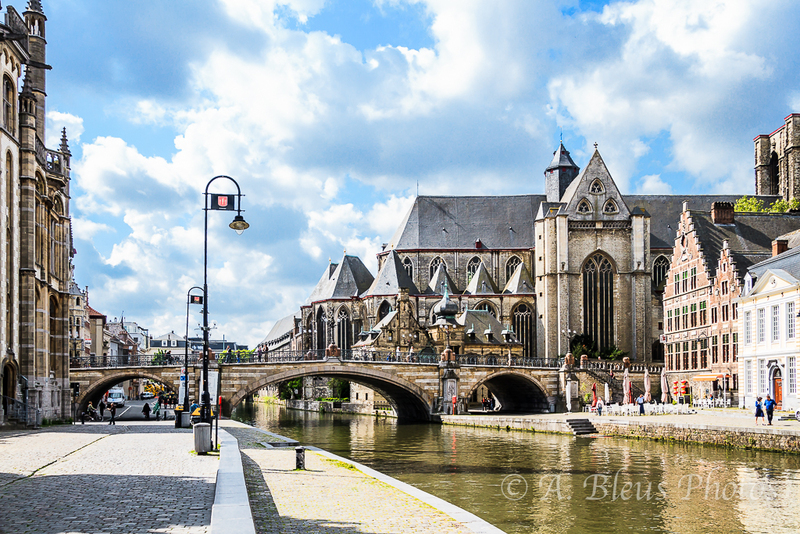 Weather for Ghent Belgium with a 5 to 10 day forecast.